Le Mas Candille welcomed a new general manager, Guiseppe Cosmai, on April, 15th,2011. He has worked at Le Mas for nearly a decade. He is Italian-born and graduated from the “Artemisia Gentilesci” in Milan. He join Le Mas Candille in July 2002 as front office manager before becoming accommodations director in 2005. No development strategy for the moment. 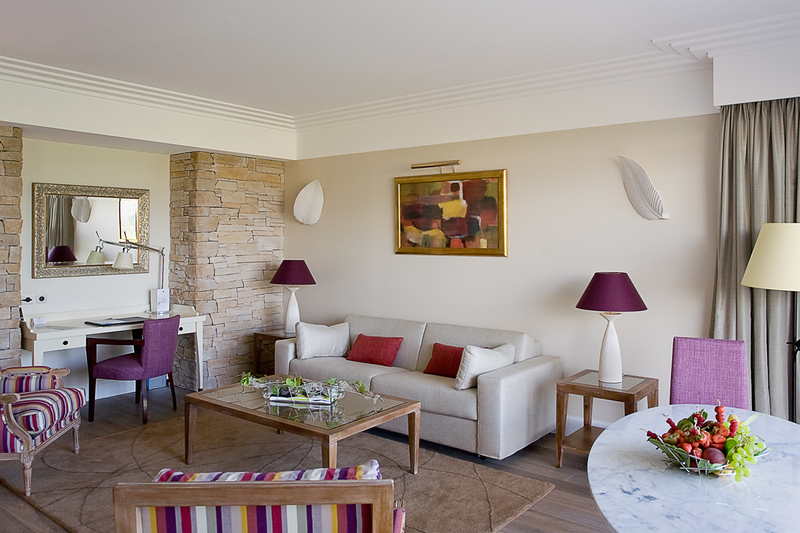 – The Mas is the original farmhouse dating back to the 18th century. Originally wine and olives were grown here. 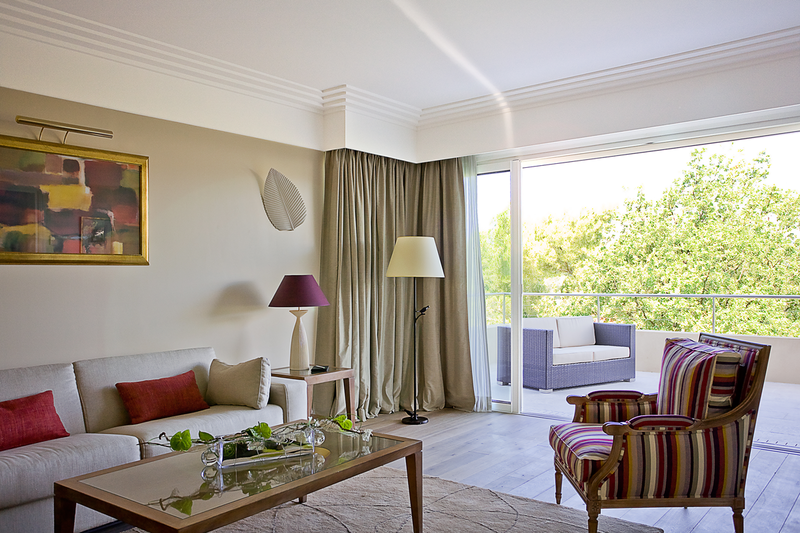 – In 1999, Mark Silver bought the hotel and transformed it into a small and charming luxury hotel which re-opened in 2001 after being refurbished in line with the plans of the architect Francis Chapus and interior designer Julie Avot. 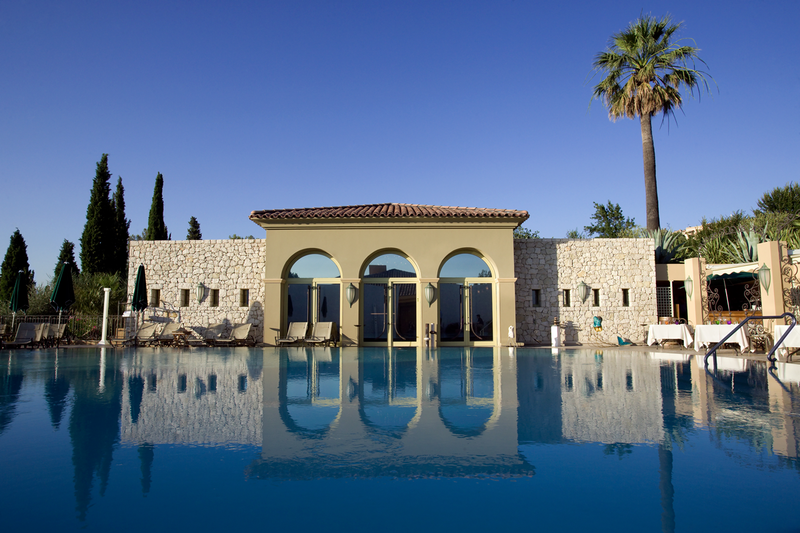 – In the summer of 2002,a spa was officially opened at Le Mas Candille. Now Spa Candille offers Espa products and treatments. – 2004-2018,Le Mas Candille was member of the Relais & Châteaux Association. 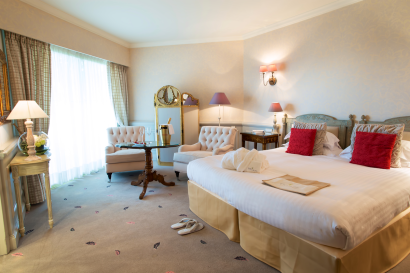 – In 2005,first Michelin Star with Chef Serge Gouloumes, whohas contributed to Le Candille maintaining its star in the Michelin Guide for the past 9 years. – In 2009, the hotel launched Le Villa Candille, six new suites designed by architect Michael Zander. Michael Zander Architecture is an English-speaking architectural practice specialising in luxury hotels and villas, based in Valbonne in the South of France. 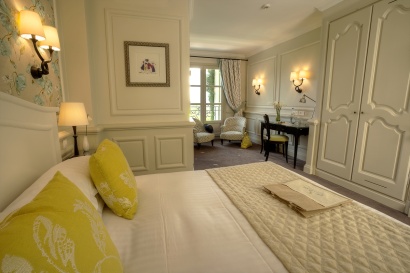 – In January 2012, the Restaurant Le Candille and the Bar were entirely refurbished and renovated with brand new decoration. – At the end of April 2014, DavidChauvac was appointed ExecutiveChef of the Michelin Star restaurant Le Candille and poolside summer restaurant La Pergola. • Le Mas Candille offers an electric blend of traditional architecture, contemporary amenities and service that matches attention with discretion. 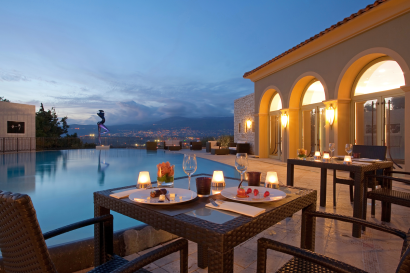 • The hotel offers a Michelin starred restaurant. Le Mas Candille is located in Mougins in the south of France set in 4.5 hectares park. 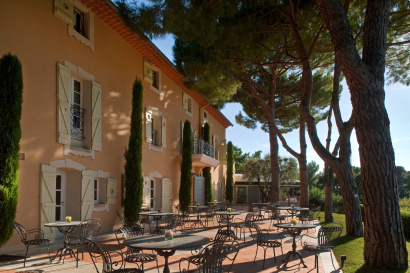 • Le Mas Candille has been a vineyard, a Napoleonic bivouac and an olive-growing farm before being transformed into a hotel in the 1960s. • During the Revolution it was given the name Candille, meaning “candle” in Provencal dialect, because its impressive cypress tree was said to act as a landmark for the Republican forces. • Children’s menu available every day to children up to 12 years old. 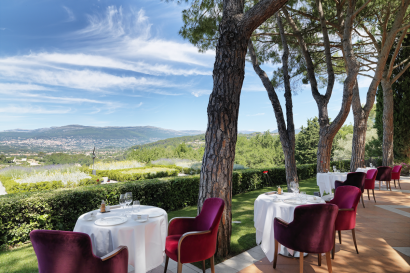 • Le Candille, gastronomic restaurant, 1 Michelin star, located within the beautiful setting of the French Riviera countryside, the restaurant Candille offers a genuine gastronomic experience within an intimate and sumptuous setting. The artistic flair of the dining room is equally matched by the creative flair of our chef David Chauvac. 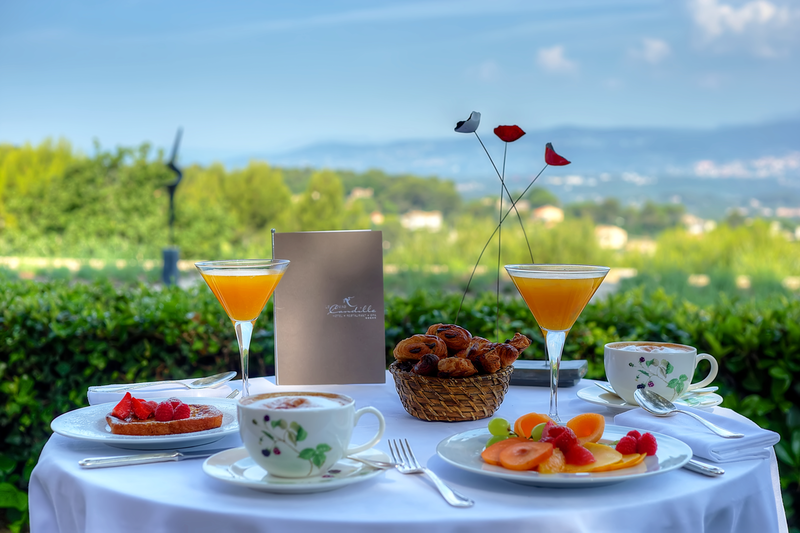 A native of Cannes and Mougins, David Chauvac is a strong promoter of the Mediterranean cuisine who enjoys cooking with local products and favours local producers. Passionate about Asian cooking, David also incorporates Asian flavours into his Provençal-based cooking, offering modern, colourful and very creative dishes. 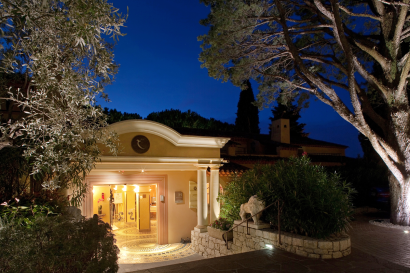 • La Pergola, summer restaurant with a Mediterranean cuisine but also salads and light snacks all day long. The restaurant is situated beside the main pool and enjoys a sumptuous panoramic view over Grasse and the mountains. 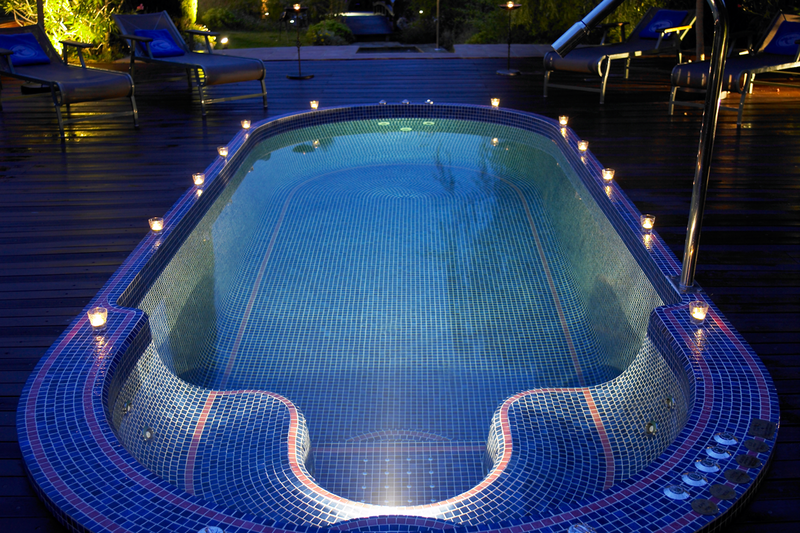 • A true wellness experience with a japanese atmosphere. • Treatments and products by Espa and Shiseido. • Five treatment rooms, one relaxation room, a boutique. • “Le Mas” Meeting room, surface area 45m², capacity in theatre: 30 people and capacity in U shape: 16 people. 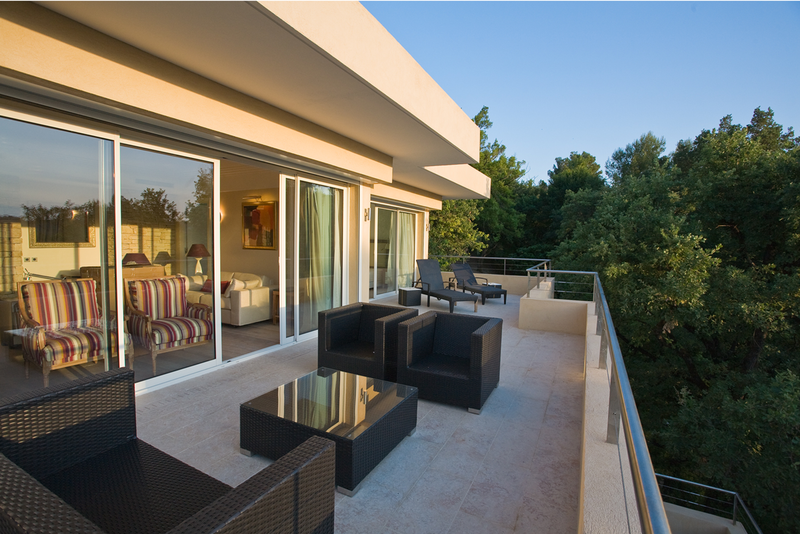 • « La Pergola » Meeting room, surface area 53m², direct natural daylight, terrace with panoramic view over the mountains.